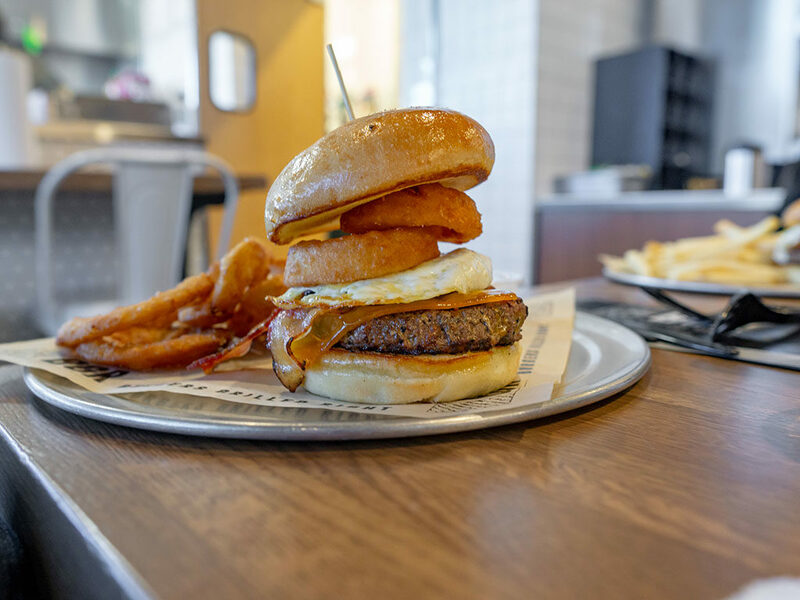 BGR is a boutique burger brand (trying saying that fast!) with a modest number of locations across the states. 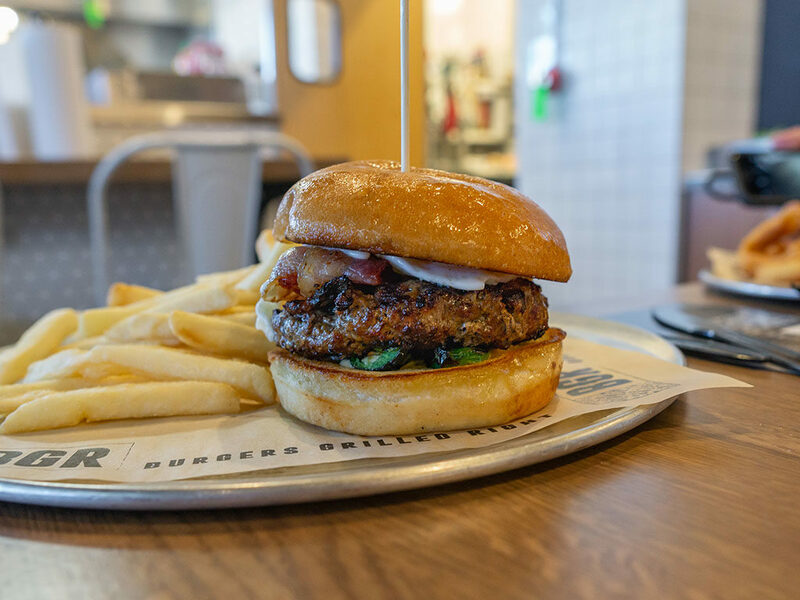 BGR stands for Burgers Grilled Right – and the restaurant aims to grill every burger order to your exact preference. Like your burgers well done, or on the rare side, you got it! As well as offering composed creations through their Masterpiece and Signature menu, BGR also offers monthly specials and the option to build your own burger. Most locations also offer craft beer and wine too! If you want to create your own dream burger at BGR, they offer a build your own burger menu. First you select a patty from the following. All patties are 1/3 lb. Finally you select your burger bun. A Toasted Brioche Bun or Lettuce Wrap are free while a Toasted Pretzel Bun or Gluten-Free Bun are priced at $1. You can upgrade any menu item as a Regular or Deluxe combo meal. You can also substitute a Milkshake for the beverage in a Combo Meal for $3. At BGR all hot Dogs are Nathan’s brand.